My name is Jim and I’ll be covering Pokemon related events on the site; primarily surrounding Pokemon GO, but as Sword and Shield grow near you might see some extra content from this corner. Let’s get started on our Journey. Got your Starter picked? Baby Pokemon (Pichu, Igglybuff, Cleffa, Smoochum, etc) in 2Km eggs. Hopefully this extends to the new generation babies like Bonsly, Mantyke and Happiny. Different Pokemon hatching from eggs than before. 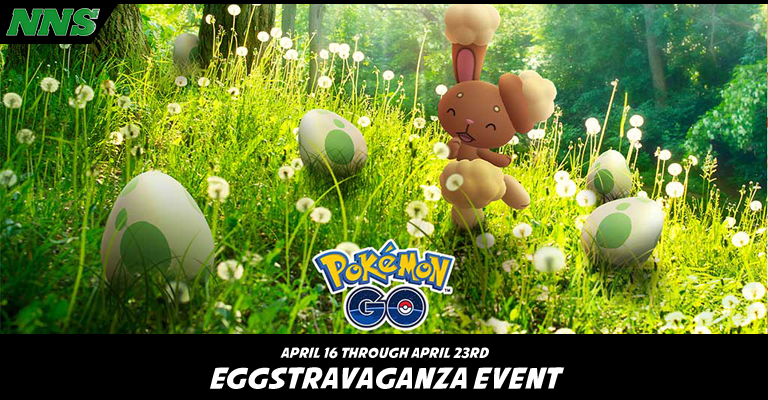 This is left a little vague, and we all have our hopes up that there might be regional Pokemon available in 7Km eggs again… but don’t be surprised if that’s not the case. Incubators work at double the efficiency! I’m hoping there will be a value based box as in past events, loaded with cost effective incubators so we can all make the most of this. Double candy from hatching the little blighters. Special, egg themed Field Research. And the chance to run into Shiny Buneary! That last part is the most exciting aspect for me. 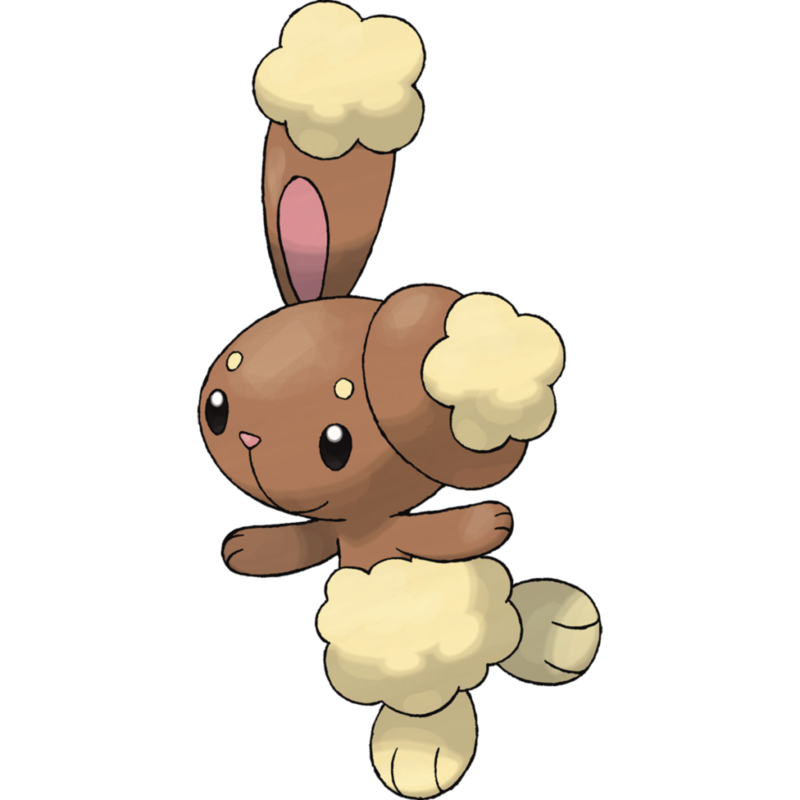 Buneary is a normal type Pokemon introduced in Generation 4. We meet it for the first time in Eterna Forest. It’s a normal type that evolves into Lopunny when you have attained a high enough friendship level with it. Its various Pokedex entries inform us that it curls up one ear in readiness to attack and it can do so with lightning speed and with enough force to shatter boulders. Lopunny is a physical attacker who’s Pokedex entries do an about-face on the durability of this Pokemon’s ears; they are now delicate as opposed to boulder shattering, and it will kick the everlovin’ stuffin’ out of you if you’re rough with them. On its own, it learns mostly normal type moves, but like many Normal types it’s super versatile when it comes to TMs. …this is, unfortunately, not so in Pokemon Go. Lopunny’s relevance in the metagame is limited. With a choice between Pound and Low Kick for fast moves and Fire Punch, Hyper Beam and Focus Blast for charged moves, you don’t get to see any of that versatility in GO’s battle system. Fire Punch is the best option here, and if you want to pay Stardust and Candy to grab that secondary attack, I’d say stick to Hyper Beam to retain that STAB bonus. The Max CP of this Pokemon is 2059, Attack is 156, Defense is 194, and Stamina is 163. All in all, it’s a little better than similar Pokemon (Raticate, Linoone.) but you’re still only going to use this Pokemon if it’s a favorite. It’s one of mine as my first Team in Pearl Version featured a Lopunny, so I’m looking forward to shiny hunting! 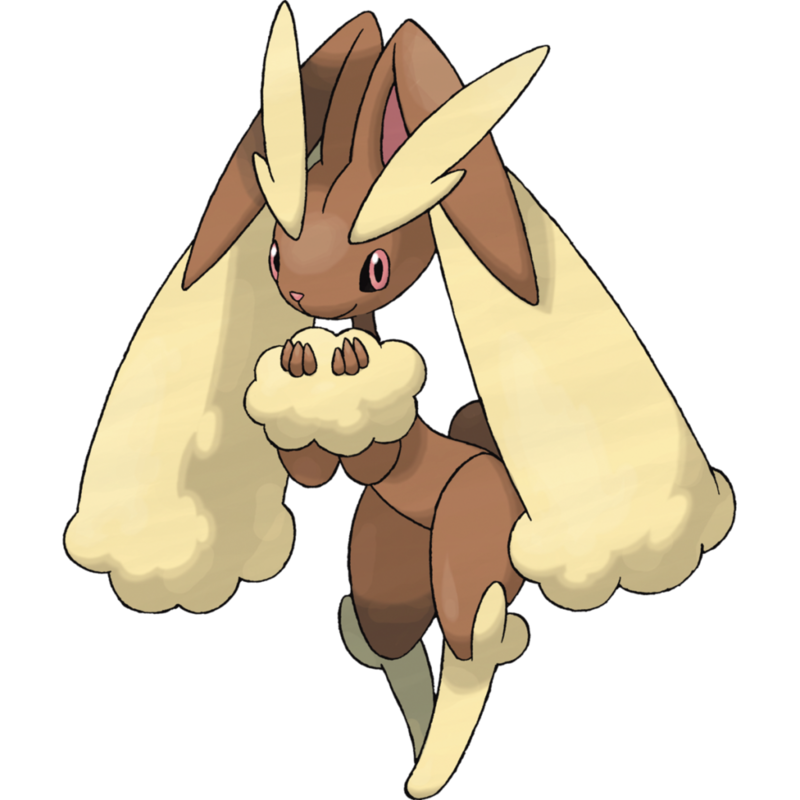 It bears mentioning that there is a Mega Evolution for Lopunny in the main series titles as of Generation 7. Will we ever see Mega Evolution in Pokemon GO? Your guess is as good as mine. The shiny of this Pokemon trades its cream/beige fur for a bright pink, so it’s easy to spot. Are you excited for this month’s Pokemon GO event? Are there any little monsters you’re hoping to hatch? Sound off in the comments and let us know. If you’re looking to make a few new friends to trade gifts with, why not drop your Trainer Code in a comment, too? I wish you Eggcellent luck in your Journey!